The book is a product of the consultation experiences from the process of helping four mills that are running their ring frames at the highest spindle speed in the world. The book examines economics of high-speed spinning and ends up predicting the future of high speed spinning technology. 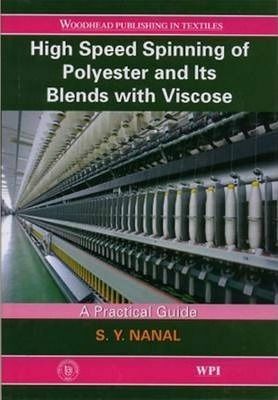 It includes four case studies of spinning mills in India that are running their ring frames successfully.